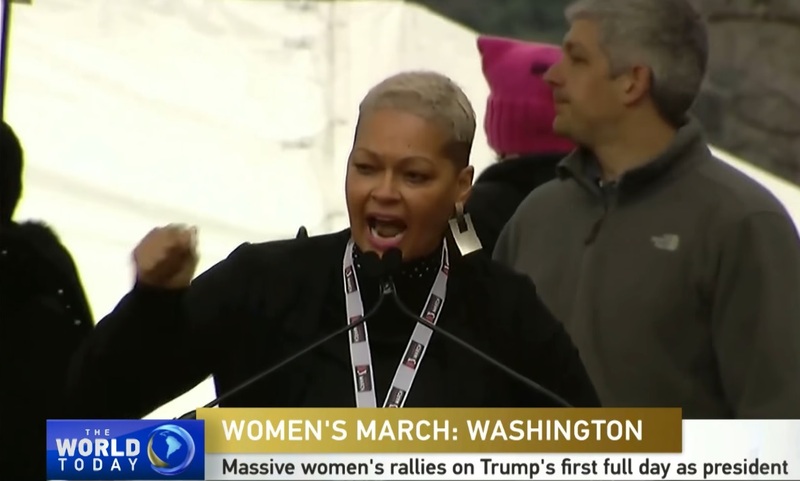 When the speakers at the Women's March in Washington DC last week said they were "nasty women," they weren't kidding. Hylton, along with three men and three other women, kidnapped 62-year-old real-estate broker Thomas Vigliarolo and held him for ransom, before eventually killing him. As noted in a 1995 Psychology Today article, when asked about forcibly sodomizing the victim with a three foot steel pole, one of Hylton's accomplices replied: "He was a homo anyway." Speaking about Hylton, New York City Detective William Spurling told Psychology Today: "I couldn't believe this girl who was so intelligent and nice-looking could be so unemotional about what she was telling me she and her friends had done. They'd squeezed the victim�s testicles with a pair of pliers, beat him, burned him." According to that same article, Hylton delivered a ransom note to a friend of Vigliarolo's asking for more than $400,000, even though the victim was already dead by that point. A 1985 article in The New York Times, which misspelled Donna�s last name as "Hilton," put the ransom demand at $435,000. For her participation in the murder, according to Psychology Today, Hylton was sentenced to 25 years in prison. Despite being a sadistic killer, she now works as a professional victim whining about inadequate conditions in America's prisons. From the description of her heinous crime, it sounds like she was lucky she didn't get the death penalty.